Loughborough Students' Powerlifting & Weightlifting Club train in the amazing Powerbase Gym on campus. The Club has development and performance squads for both powerlifting and weightlifting and so can cater for all; from beginners to international athletes. The Club currently compete in inter-university and age-group national and regional competitions. As a club we value athletes who show commitment, drive and a want to compete/improve as an athlete. 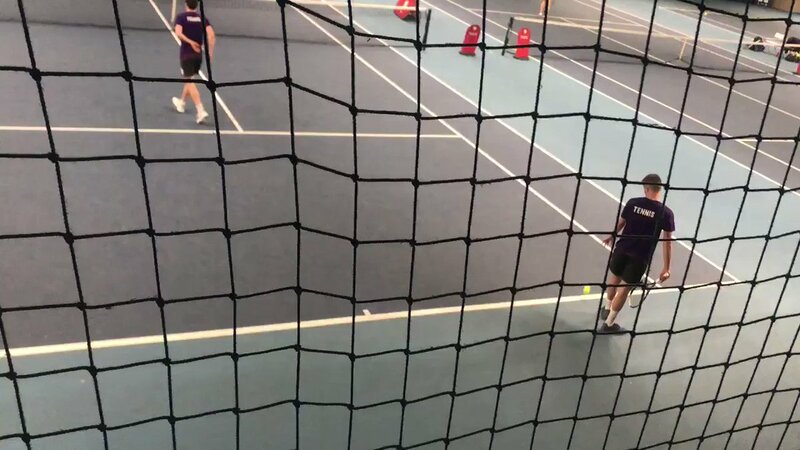 Further to this, we want to add value to your Loughborough experience by offering a community of like minded people who want to get better and have fun while doing so. Come be a part of Loughborough's strongest club, we can't wait to see you in Powerbase. *Times include both performance and development team training sessions. Sessions are not 4 hours long!